Job-ready candidates enrolled in CREATE (Commercial Real Estate Alliance for Tomorrow's Employees) funded classes at SF State and Merritt College are set to work with you and your team. Watch this video and learn more. A key component of this effort is to provide college students with real-world commercial real estate experience via job shadowing, mentoring and internships. 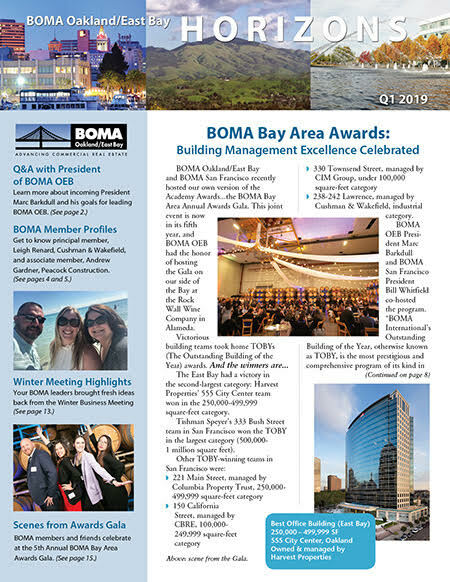 Introducing a new resource from our organization, The BOMA Oakland/East Bay Buzz. Every quarter, we pose questions to our members—questions we've heard you ask, questions we're asking ourselves, even— and have them answer. Who better to answer your industry or BOMA-related questions than your peers? Read on for Tranwestern's Jeffery Ong's opinions of the RPA® and the CPM® designations. 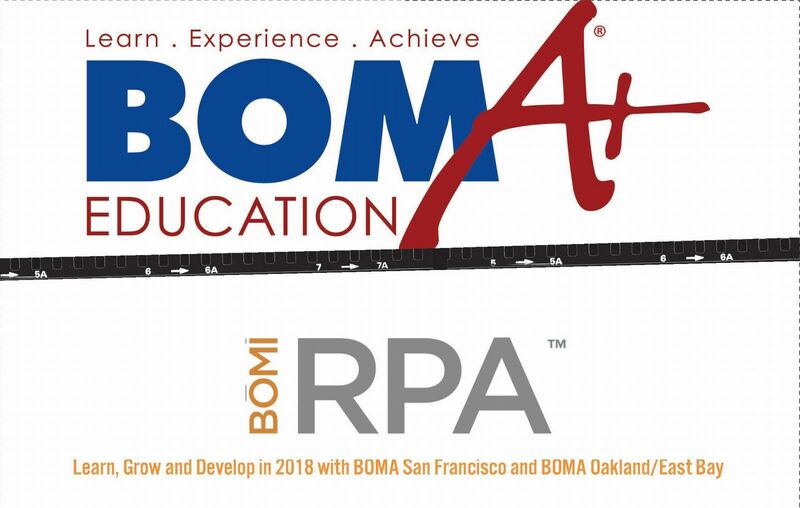 BOMA San Francisco and BOMA Oakland East Bay have partnered to offer BOMi RPA courses and Foundations of Real Estate Management courses in 2018. The Commercial Real Estate Alliance for Tomorrow’s Employees (CREATE) is a collaborative effort by leading commercial real estate companies and service firms to address the industry’s growing workforce challenges throughout the San Francisco Bay Area. CREATE connects young and emerging professionals to employers.